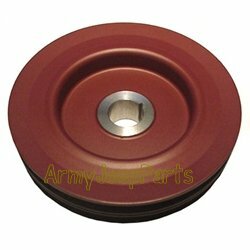 Pulley, drive, crankshaft. The are US manufactured solid billet steel. They are shaped like the original but extremely tough.